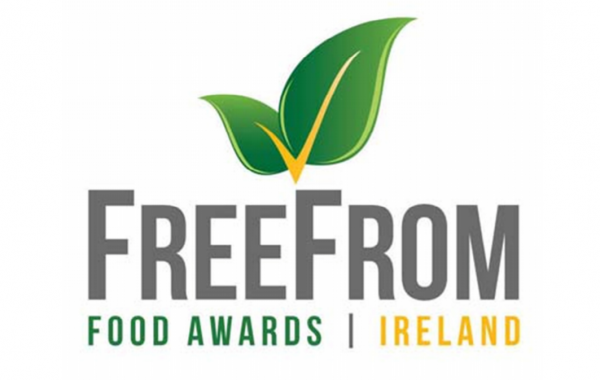 I was delighted to be asked to take part in the judging process for the Irish Free From Food Awards for a second time this year. It’s fantastic to be involved with an organisation who want to celebrate free from food that’s done really well. Being a judge has serious perks as not only are you sampling tried and tested brands, you often also get to try new and improved products before they are released to the masses. A big thank you to John and Emma for letting me get involved and I’ll see you next year! The awards ceremony was held last week and while I unfortunately couldn’t attend, I understand a great night was had by all. Here’s the WINNERS LIST 2017 if you fancy a look see. Some of my personal favourites made the grade so I thought I would share them with you. I’m pretty sure these guys would lose profits if I stopped buying them.I love them as wraps but they also make a mean quesadilla – well done to Bfree! See my previous blog post on this full range of GF Irish craft beer, including a stout. Cheers to that. The only GF cracker that tastes like a cracker to me. Still no Jacobs cream cracker sadly but they are really really good. Dear Tesco, can you make a battered sausage next please, asking for a friend. Their porridge oats, award winning Zilch bread, biscuits and pasta are my store cupboard staples. Good job Aldi.